t's all about location and Kalithea Spa has it all. 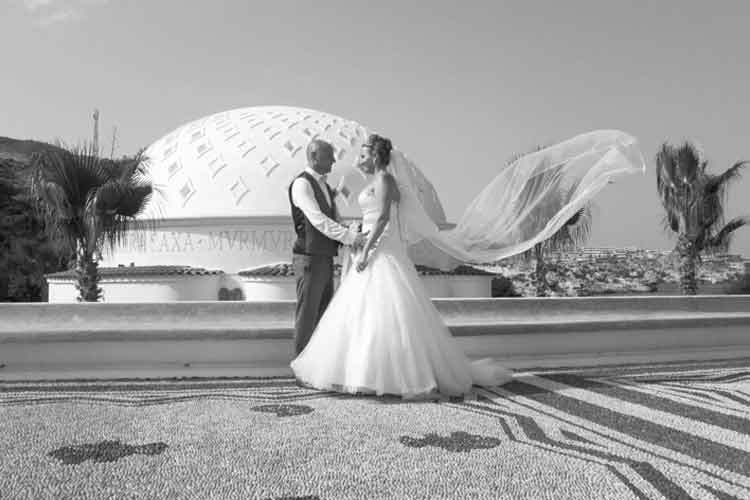 Full of history and charm it really is the most exquisite wedding venue on Rhodes. Ceremony venue kalithea On arrival you can walk up the aisle to your favourite song played on a cd or go for something extra special and hire the acoustic duo for the hour. We can arrange champagne and canapés after the ceremony or why not surprise your guests and sail off into the sunset on a champagne cruise. Whatever you decide, your ceremony at Kalithea Spa will fulfill all your Rhodes wedding wishes. Bi-gradable confetti may only be used on the exit out of the spa.